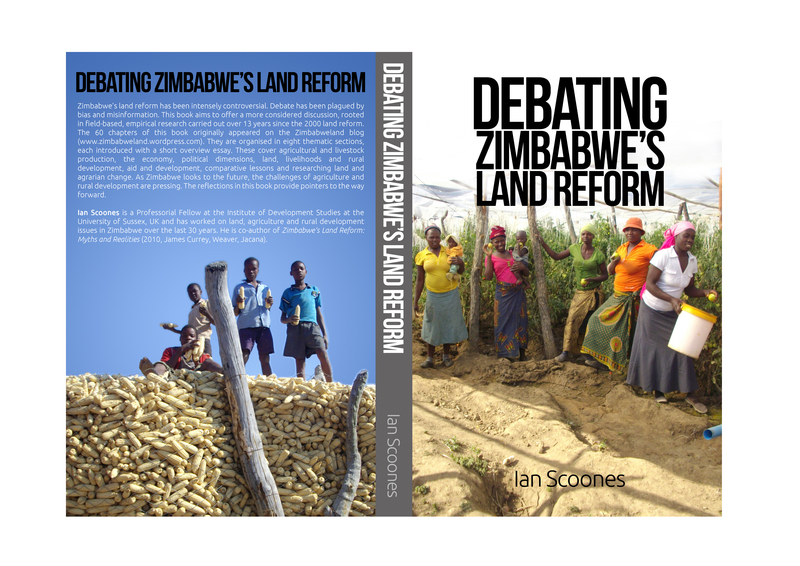 Blog readers may be interested in the recently published book Debating Zimbabwe’s Land Reform. It’s out now in a low-cost version and available through Amazon. Its 60 chapters are a compilation of some of the blogs that have been published on Zimbabweland in the last few years. They are clustered around a series of themes, each introduced with a new introductory essay. The themes are agricultural and livestock production, the economy, political dimensions, land, livelihoods and rural development, aid and development, comparative lessons and researching land and agrarian. This blog has gathered quite a following. Not everyone agrees with what is written, but it certainly has helped catalyse debate and is a forum for sharing new research, from our on-going studies in Masvingo, but also from others’ work elsewhere in the country. Readers come from Zimbabwe, the UK, South Africa, the US and around 100 other countries, with the blog getting around 3000 views per month. However most of the blog readers are people who are not living in our study areas. Internet connectivity is a constraint to joining the debate. The main reason therefore for producing a ‘hard copy’ version of the blog was to share it with our research participants in the resettlement areas of Masvingo and beyond. 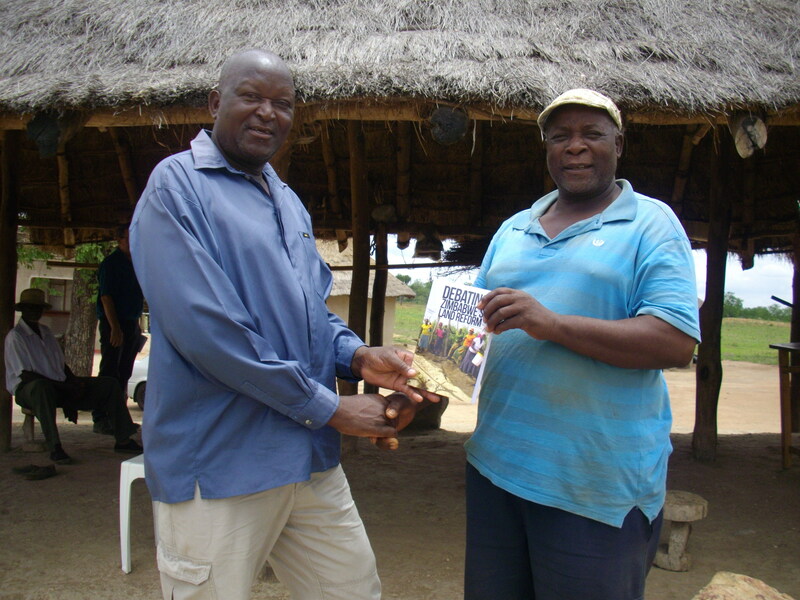 In the last few weeks I have been in Zimbabwe and we handed out some copies of the new book to those we have been working with over the last 13 years. Previous publications have been read, shared and discussed through reading circles and simply by passing around. I hope this book will join the other material in galvanising continued discussion on the challenges and consequences of land reform in Zimbabwe. So, along with Mr Chidangure of Uswaushava A1 resettlement, you too can get yourself a copy at a very reasonable price for 234 pages…. and a perfect addition to your Christmas shopping list! A new book from Ian Scoones.